The Brit girl group are one of SCP favs pop groups on the planet, however risked their place on fav list when their last single Gentleman failed to impress us after previously delivering some corker pop tracks. 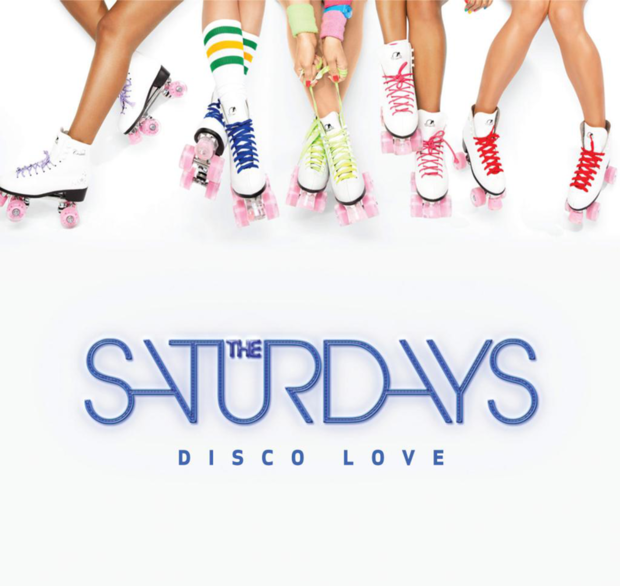 Well, the third single from their fourth upcoming album, the track is SOOOOOOOO much what we have come to expect from The Saturdays, it’s uplifting, catchy, full of pop loving beats, a great chorus and has a slightly 80’s vibe. 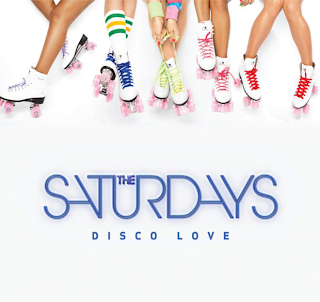 Welcome back The Saturdays, you are now back on our fav pop list and we are excited about your new album. Well done. Disco Love is will be released on October 6th..!